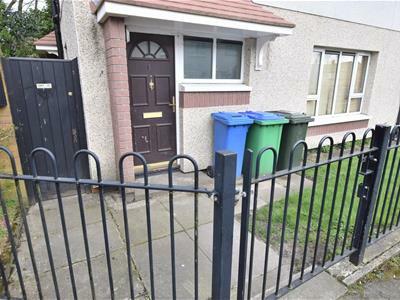 COMPETITIVELY PRICED TO SELL - WITH VACANT POSSESSION. 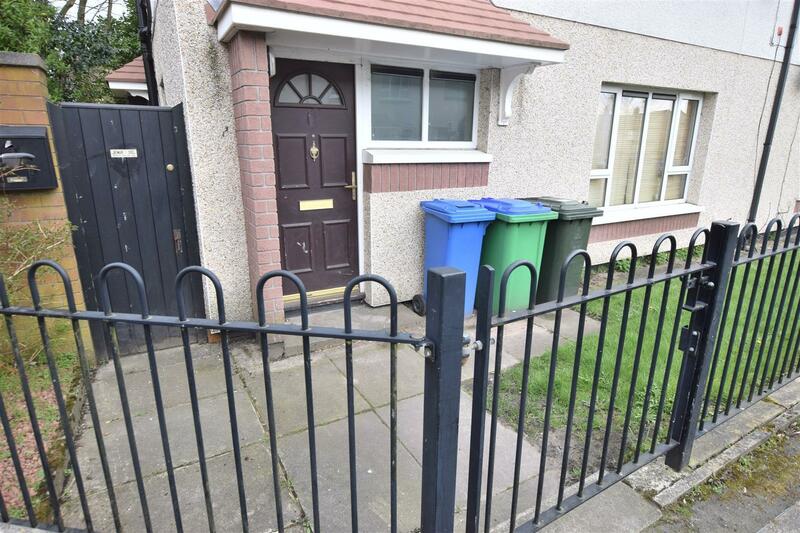 Morris Property are delighted to offer FOR SALE this excellent INVESTMENT/FIRST TIME BUYER opportunity. 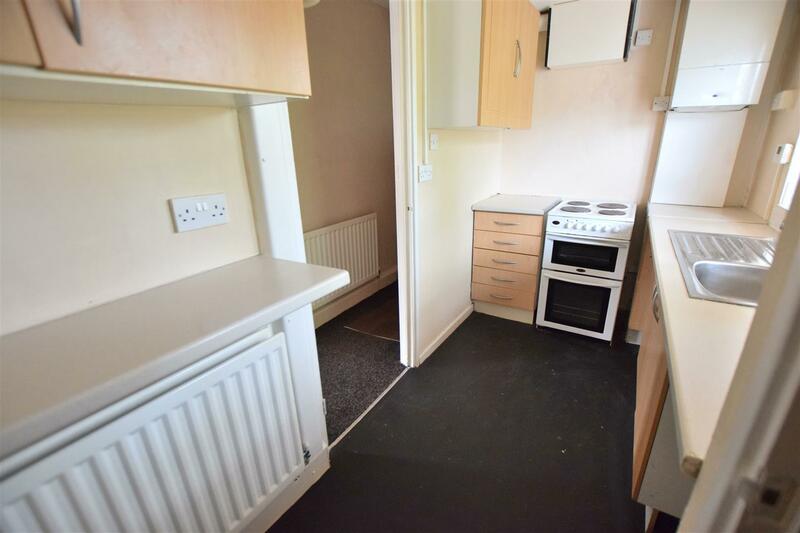 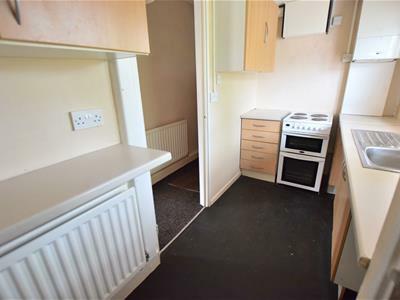 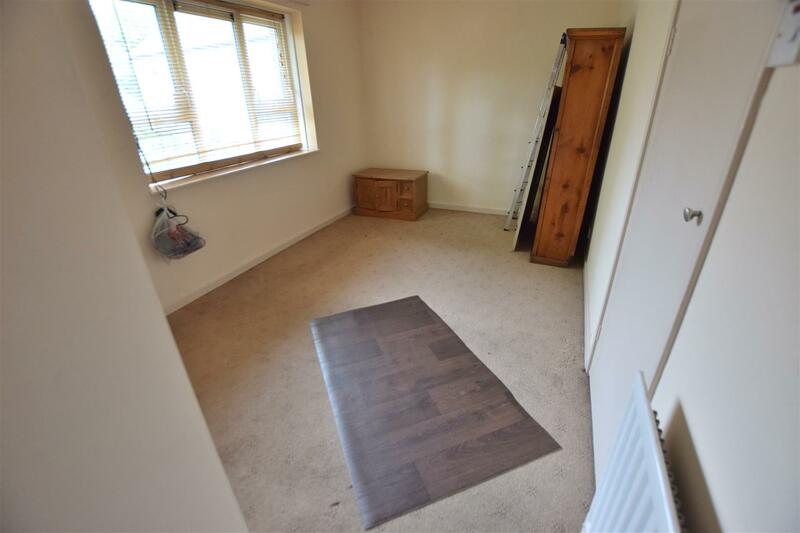 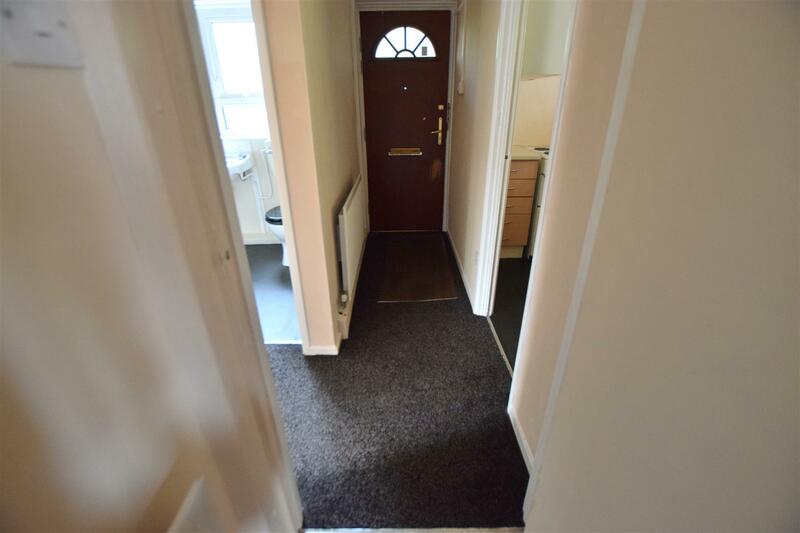 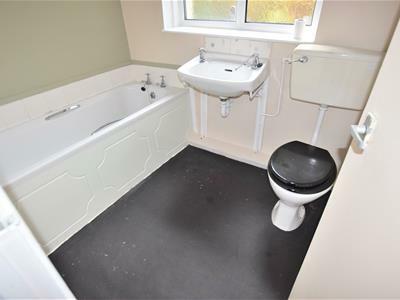 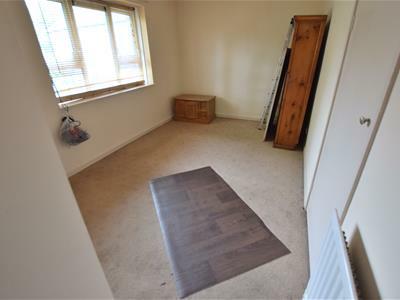 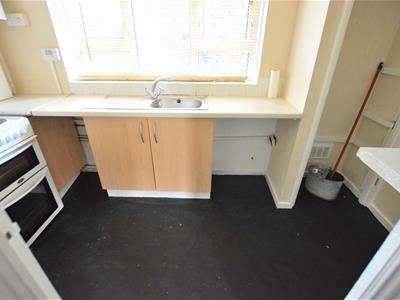 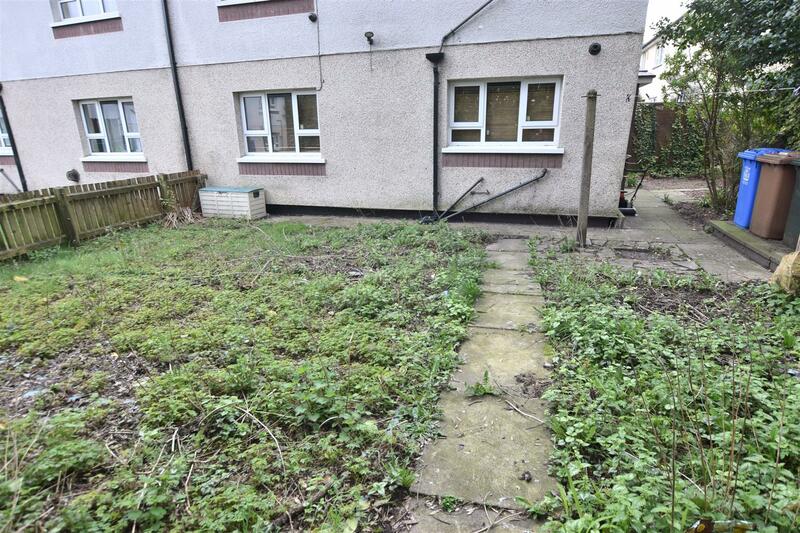 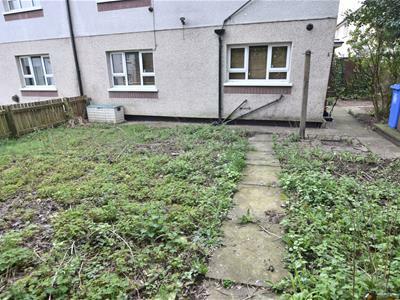 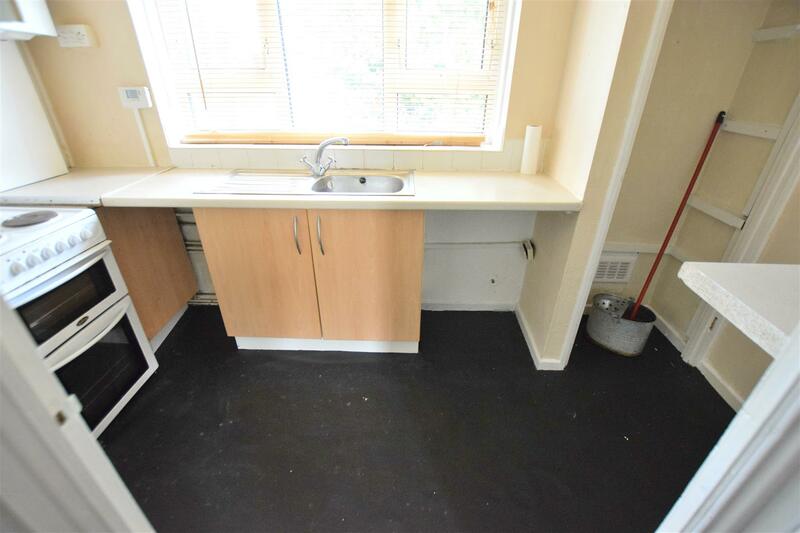 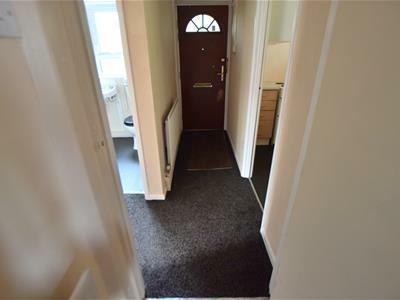 Whilst in need of some minor modernisation, this one bedroom ground floor maisonette offers superb INVESTMENT POTENTIAL FOR FIRST TIME BUYER OPPORTUNITY given its location for local schools (Mathew Moss Secondary School), proximity to shops and transport links into Manchester/Rochdale. 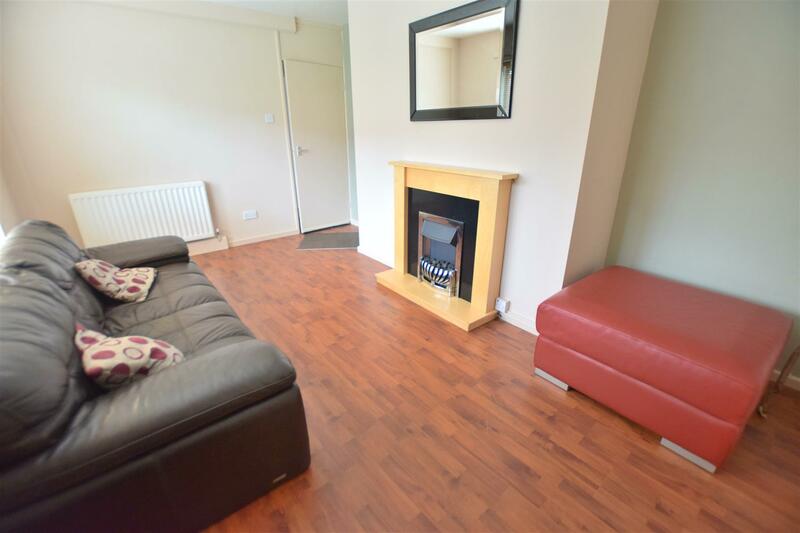 The property briefly comprises of entrance hall, kitchen with mix of wall and base units with plumbing for washer, living room with feature fire place and surround, double bedroom and master bathroom with three piece suite and over bath shower. 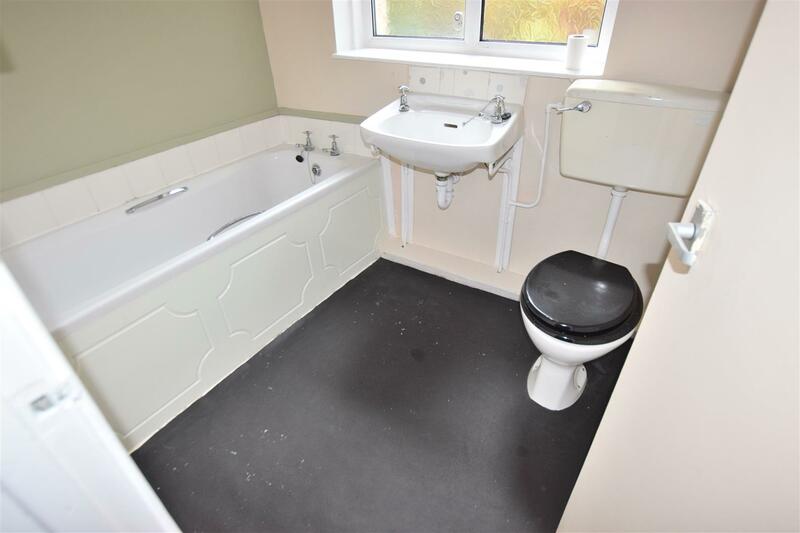 This property benefits full gas central heating, full double glazing, large rear garden with outhouses and onstreet parking.